Do you have any ideas that can make your community better? Then there is a good news for you. For the first time the Google Impact challenge will be coming to Nigeria and it is out to help positive mindsets. Does your business have any potential of making the community a better place? If yes you can fill the application form. - The proposed project can create economic opportunities in Nigeria and improve lives. - The project have unexpected solutions to unmet needs. - The proposed project have the potential of serving as a model for other communities and it's scope will grow over time. - The project plan is well thought out and you have a well-equipped team ready to execute it. 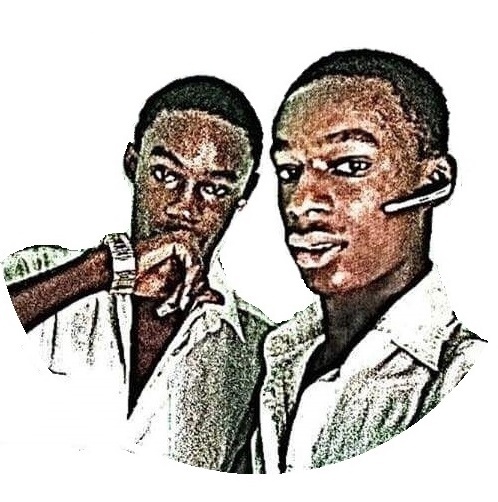 - The project must be registered in Nigeria as a Nigerian business or non-profit. - You should suggest a project with a charitable purpose. it'll be determined by Google. - The project doesn't discriminate against person or group of persons in administration of products and services or hiring of employees. - The money if gotten will not be used for religious instructions. The deadline for application is on July 4th, 2018. Each of the four winners will receive a $250,000 grant and training from Google while the remaining 8 finalists will receive a $125,000 grant. 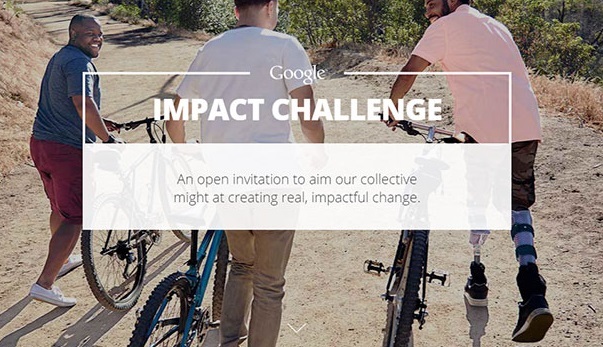 To find out more about the challenge, please visit the official website ImpactChallenge.WithGoogle.Com. I wish you goodluck. Please share!